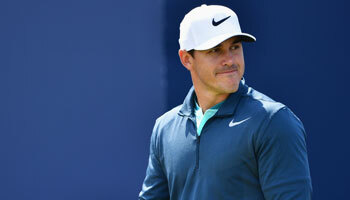 After last week’s detour to Mexico, the PGA Tour returns to its Florida swing with the Valspar Championship at Innisbrook Resort, writes Phil Casey. Canada’s Adam Hadwin won by a shot from Patrick Cantlay 12 months ago, with our headline tip Henrik Stenson finishing in a tie for seventh to continue his impressive form at Copperhead. 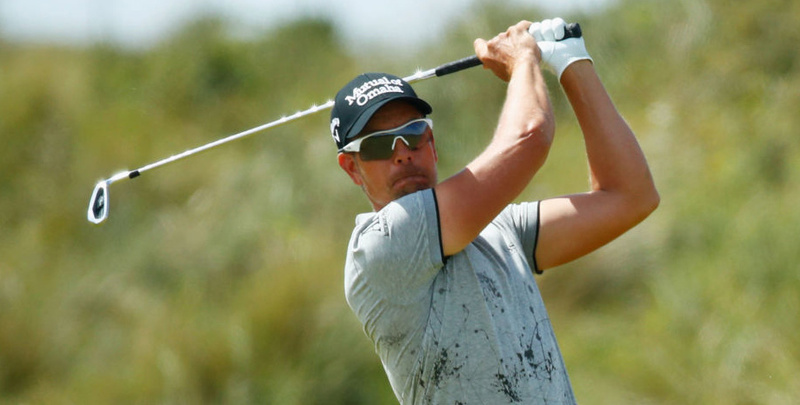 Stenson was 10/1 last year and is available at 22/1 this time around, a price which stands out despite the fact that the former Open champion has not played since the start of February. 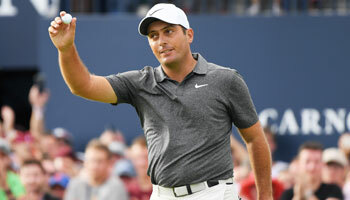 That produced a tie for 60th in the Maybank Championship, but it followed top-eight finishes in Dubai and Abu Dhabi and Stenson was fourth at Innisbrook in 2015 and 11th in 2016. There is also a sense of deja vu about the second of our Valspar Championship betting tips, with Ryan Moore tipped last year at 25/1 and going on to finish in a tie for 18th. Moore was fifth in 2015 and third in 2016, while so far this season has one top-10 finish to his name from three starts. The good news is that this is reflected in a more generous price of 40/1 which makes the world number 68 a good each-way prospect. Gary Woodland’s form since winning the Waste Management Phoenix Open has not been much to write home about, with a missed cut followed by a tie for 49th in the Honda Classic and a tie for 50th in Mexico last week. However, Innisbrook is the site of Woodland’s first PGA Tour title in 2011 and he was also eighth in 2014, so the big-hitting American is worth an each-way bet at 50/1. And last but not least, defending champion Hadwin comes into the week on the back of a tie for sixth in the Genesis Open and joint ninth in Mexico, where closing rounds of 67 and 66 went almost unnoticed due to the fireworks provided by Justin Thomas and eventual winner Phil Mickelson. Hadwin, who followed last year’s win with a top-six finish in the Arnold Palmer Invitational, can be backed at 33/1 in the Valspar Championship betting odds.